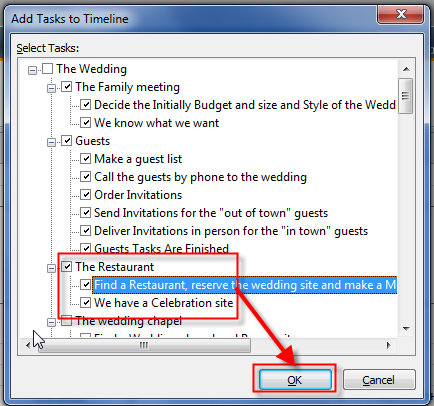 ← Workload without Resources in MS PROJECT– BUG OR NOT? 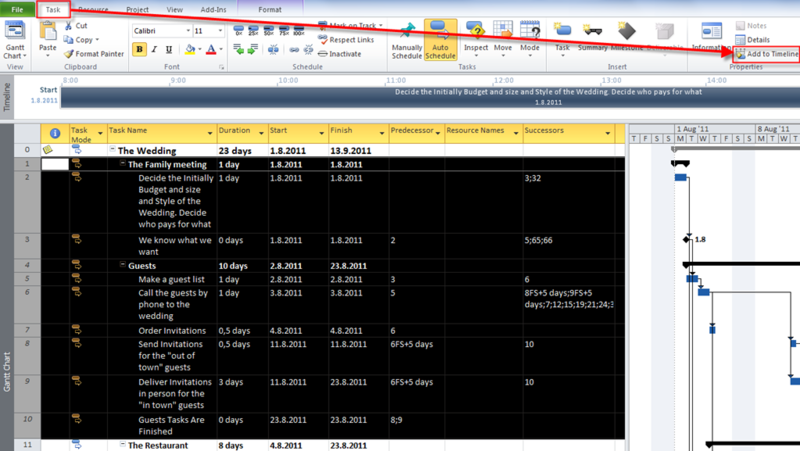 one totally new feature in MS PROJECT 2010 is Timeline View! What is it? Primary it is excellent Reporting tool. I will explain how to use it! OK! 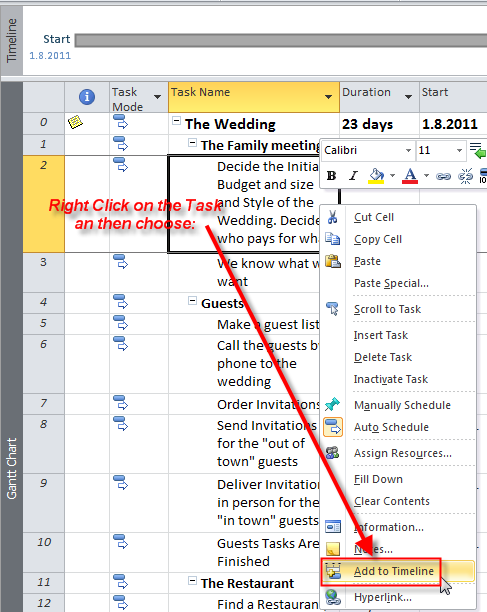 I have Tasks and Milestones in the Timeline View. I can now rearrange this view in many ways. I am not satisfied with that so I will turn this thing on again! There are many other possibilities with Timeline (like formatting, etc), and if you will use it (and I recommend it), you should spend some time to make it fit your requirements. After you have your Timeline, what is next? You can export it, of course! How? Read my next Post! This entry was posted in MICROSOFT PROJECT, Microsoft PRoject 2010, MS PROJECT 2010, PMI, PRoject Management and tagged Microsoft Project 2010, MS PROJECT, MS PROJECT 2010, Timeline. Bookmark the permalink.